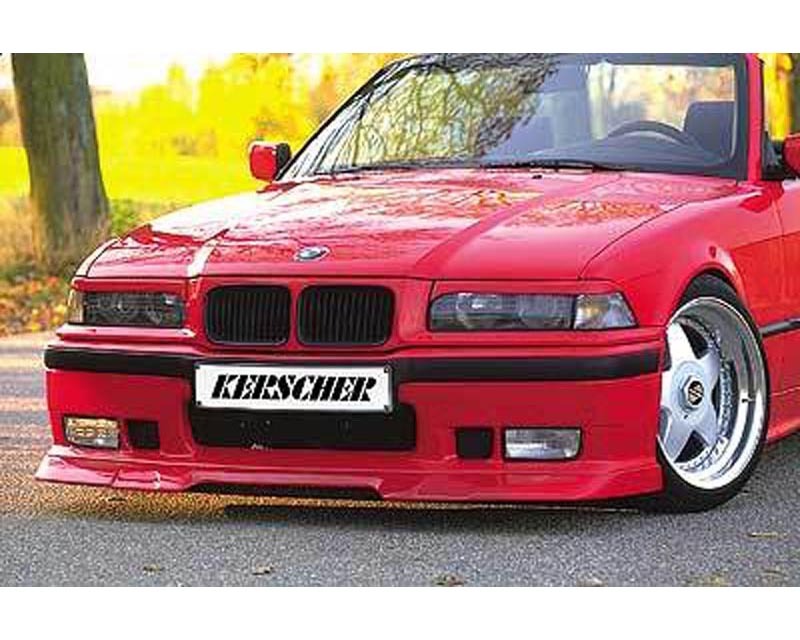 Kerscher Tuning is a premier German aero kit manufacturer specializing in high quality aero kits for BMW. Kerscher’s precise fabrication ensures a factory like fit with a custom look. Make your BMW stand out in a crowd with this race inspired Kerscher aero kit that is sure to turn heads.